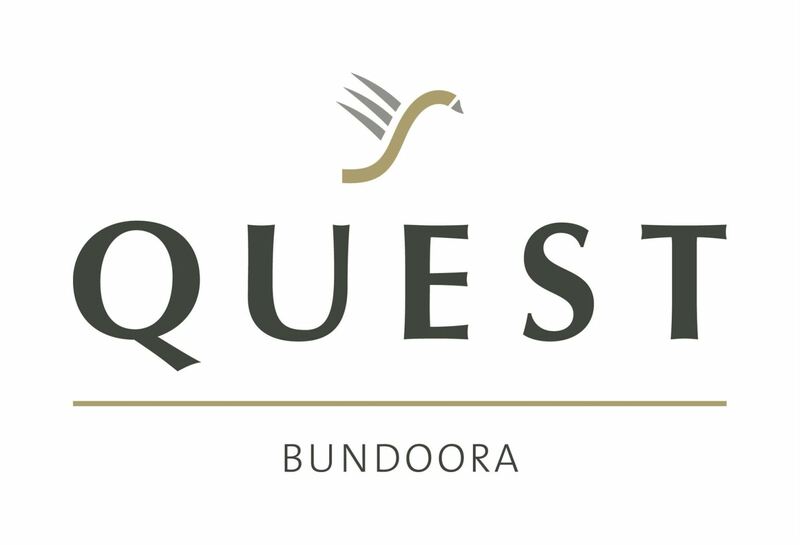 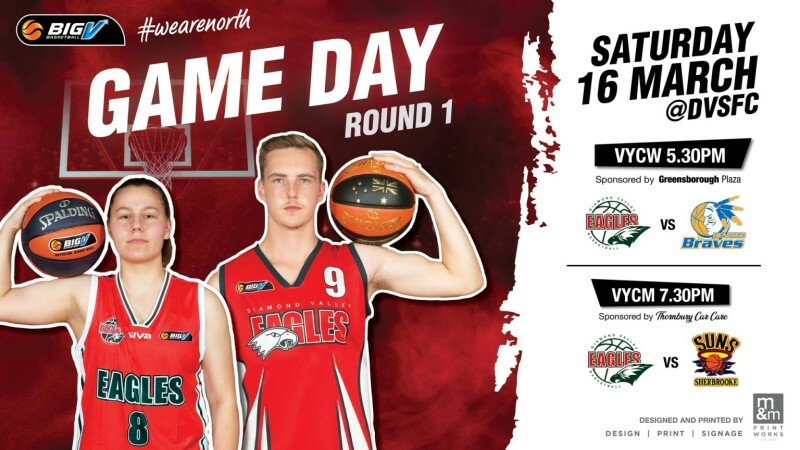 Round 2 of the NBL1 season saw our Eagles take on B.A Centre of Excellence at home Saturday & Dandenong Rangers at Dandenong on Sunday. 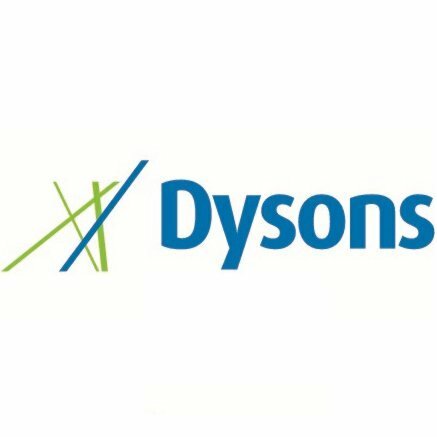 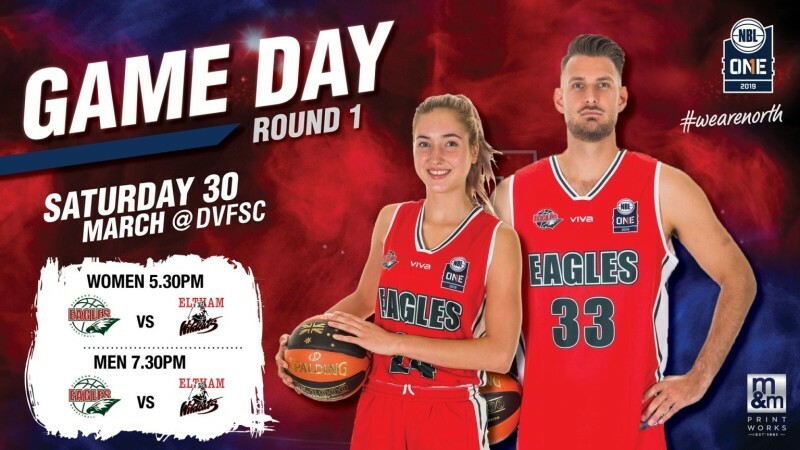 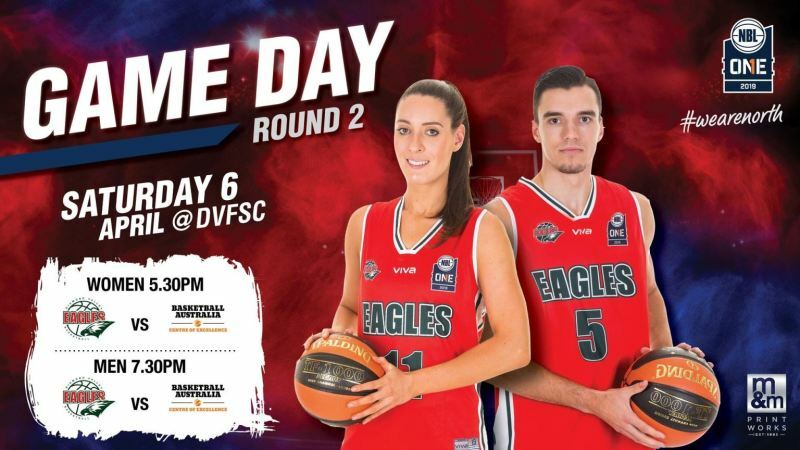 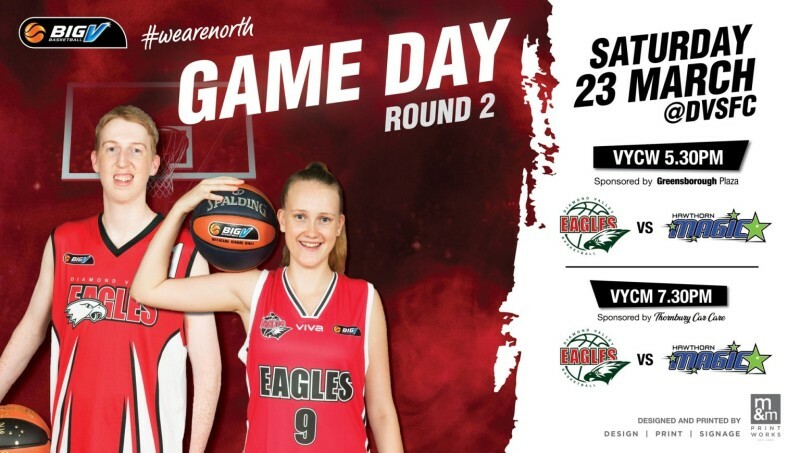 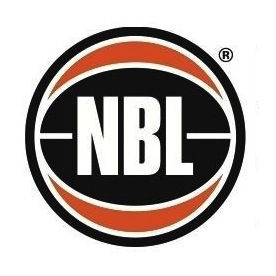 Results from Round 1 of the Eagles NBL1 2019 season. 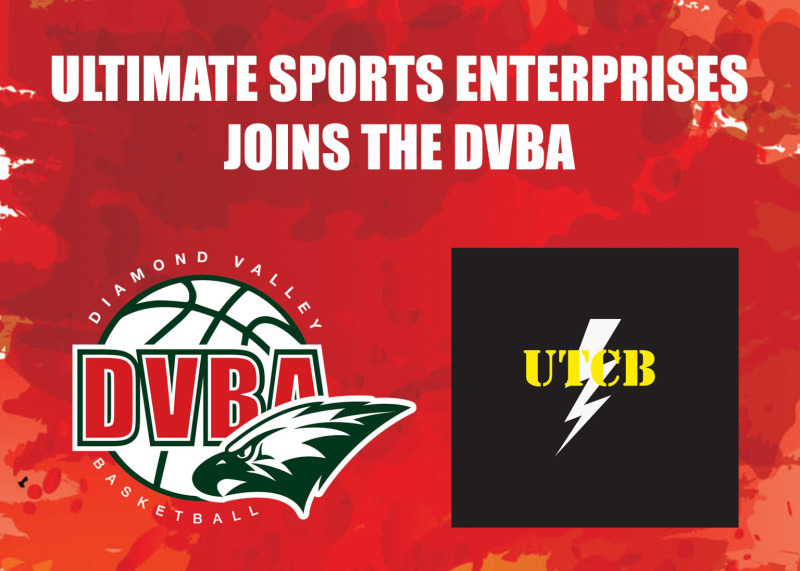 Ultimate Sports Enterprises Re-Signs as DVBA partner for 2019! 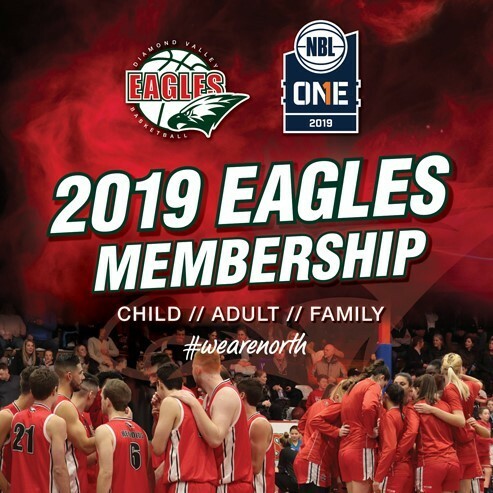 Diamond Valley Basketball Association are very excited to announce the re-signing of Ultimate Sports Enterprises as a club sponsor for 2019! 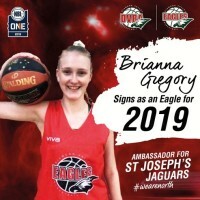 Brianna Gregory signs with NBL1 Eagles Womens team for 2019. Diamond Valley Basketball Association are pleased to welcome Brianna Gregory to the NBL1 Eagles Womens team for 2019. 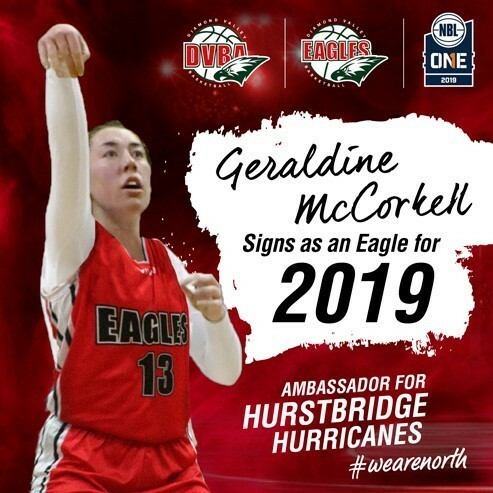 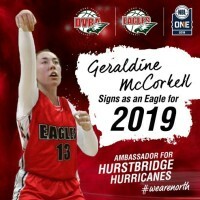 Diamond Valley Basketball Association are pleased to announce the signing of Geraldine McCorkell to the Eagles Womens NBL1 team for 2019.